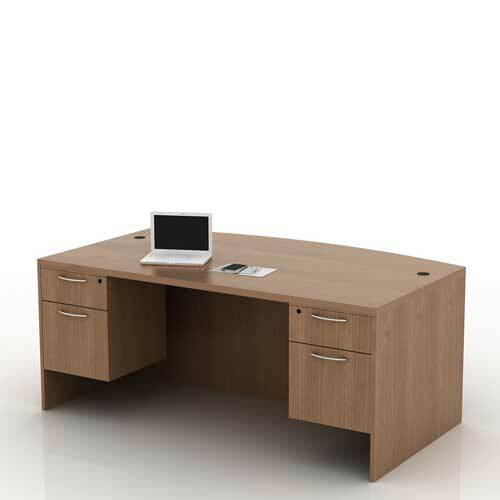 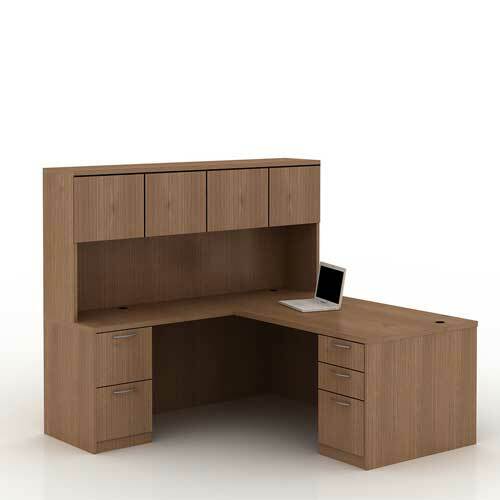 Mcs Workstation table is a classic three seater desk that comes with an optional partitioning. 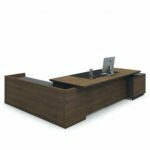 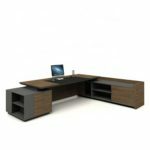 Order for quality and economic desk on mcgankons.com. 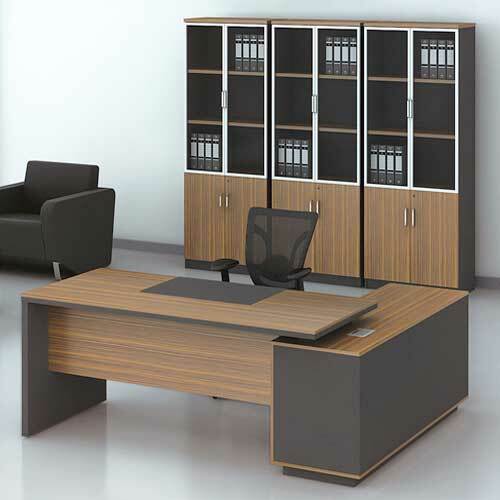 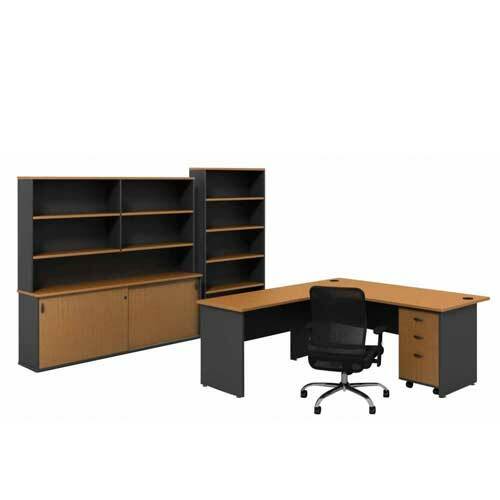 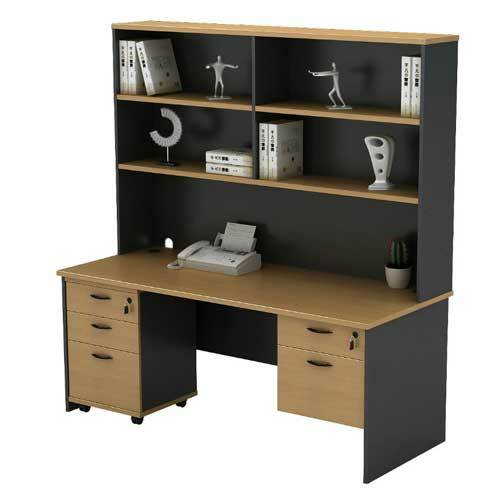 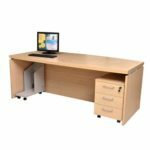 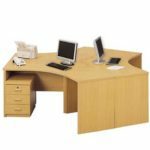 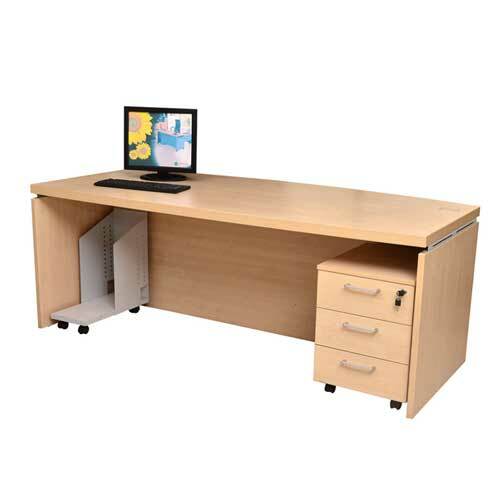 Buy Mcs Workstation table in Lagos Nigeria. 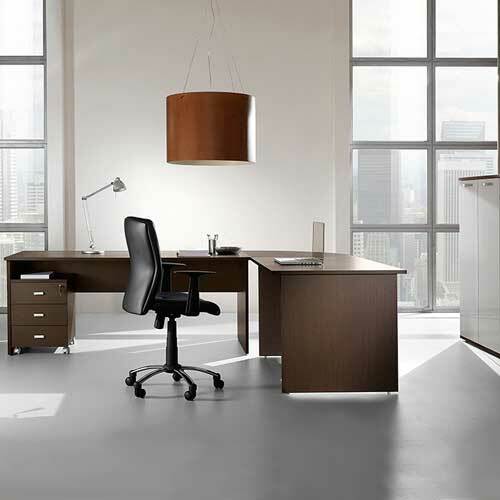 At Mcgankons, we meet your expectation in an excellent way and help your productivity. 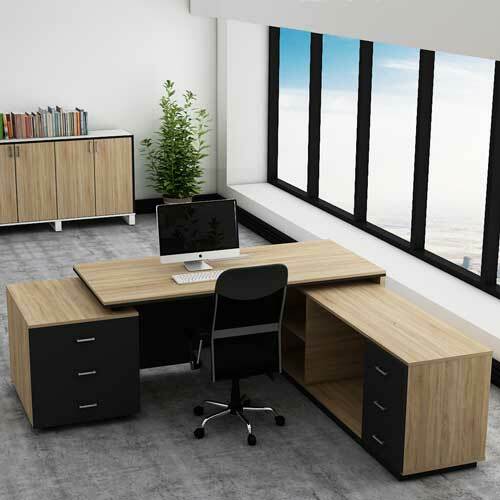 Our highly trained and experienced team will do their best to meet your needs and exceed your expectations with products of the highest quality. 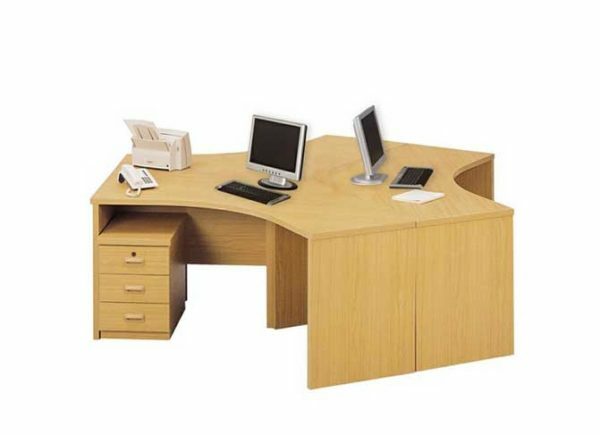 Buy Mcs Workstation table in Lagos Nigeria.